To get the recipient to open the email from you, the subject line needs to be relevant, interesting and something they can relate to. No matter how great your content may be, it does not matter if no one opens the email to find out more about what you have to offer. 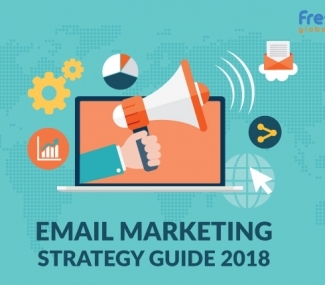 Email marketing campaigns are all about getting the recipient to take an action. They need to click, comment or view because it may be a simple action now, but it could turn out to be a purchase in the near future. Avoid using sales calls or spam-my phrases throughout your email. The content has to be valuable no matter what. If your email is too long to read, you need to keep it short. Each email needs to be a good mixture of images and text. It should not be a giant graphic without any text whatsoever. Using FrontPage and Word to generate HTML is a horrible idea as it results in erroneous code caught by spam filters. 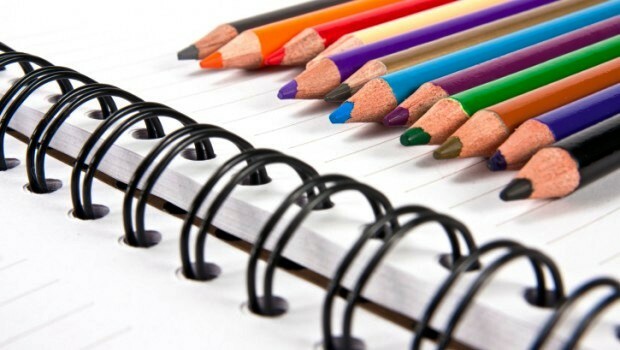 Copy-writing for email marketing is all about treating your subscriber’s inbox like your own. You have to avoid wasting time and make each aspect easy to understand so the reader knows what to do next. 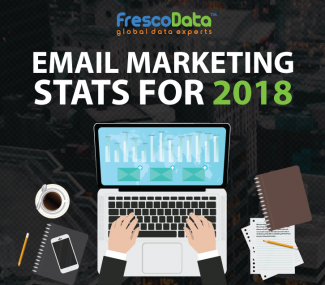 For additional copy-writing tips and mailing lists, you can always refer to the experts at FrescoData who can offer an in-depth analysis for further enhancements. 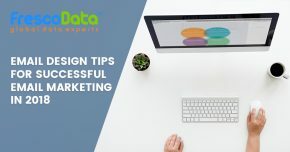 With these tips in mind, it is time you take matters into your own hands and offer something new and relatable for your target audience.